View of fascial restriction in her left spine/shoulderblade and neck. “A 16 year old boy broke his right clavicle while skiing in Ciolorado. The first X-ray was taken in an emergency room that very day and the doctors recommended surgery with pins. The next day he was returned home, and I was asked by his family to see if Myofascial Release would help. After gentle Myofascial Release and spontaneous unwindings the child was able to sleep better that night with less pain and discomfort. The next morning the second X-ray was taken by the local orthopedic physician who recommended conservative therapy and rest. No Surgery! How does energy move in your body? When speaking of the energy within and around one’s body, it’s often perceived as something mystical or unrealistic, however the body’s energy is as scientific as your muscles, bones and body systems. The energy within your body is directed to move based on your thoughts and feelings, and is carried throughout your body via a web of string connective tissue called fascia (see infographic on the right). Fascia tissue can be thought of as the fiber optics of your body, and are fluid filled fibers that move energy, envelop and isolate muscles, tendons, organs and blood vessels and provide protection and support within the body. Although fascia is everywhere in your body, the blue bands (see infographic on the right) shown above show how fascia joins together in horizontal bands around your body, causing a concentration of energy located in alignment with your seven main chakras, or energy centers. (click on infographic to enlarge). 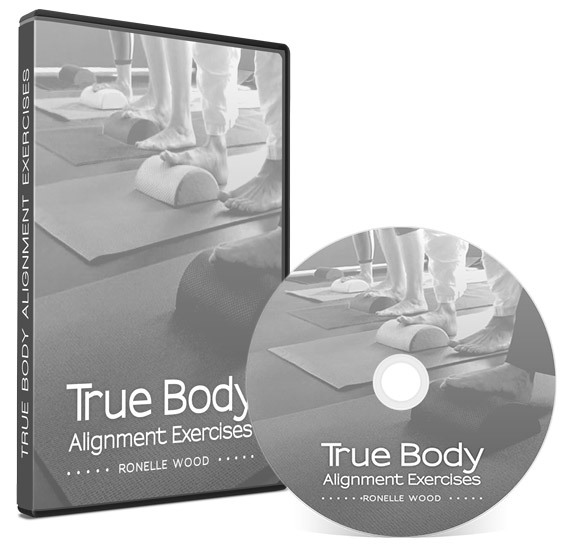 Ronelle’s classes alone are worth living in Ojai for! Heart centered expertise makes Healing the operative word. Grateful for you! My session with Joe was awesome. I felt very good afterwards and since then. Lately, I’ve been experiencing a tremendous sense of well-being. Don’t know if it’s directly related to the session, but it certainly could be. I’ve also started running again and am having no pain AT ALL! Thanks, Joe! Joe is a superb therapist. I am grateful for both his graceful, technically-gifted touch and his warm, embracing presence.